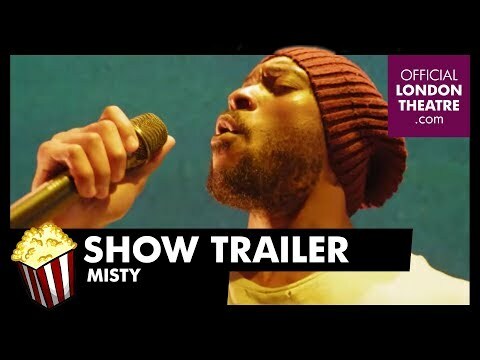 Arinzé is a writer and performer whose most recent one man play, Misty, ran at the Bush Theatre & Trafalgar Studios to widespread critical acclaim including two Olivier nominations for Best Actor and Best New Play. Further stage work includes Good Dog, produced by Tiata Fahodzi, that toured nationally in 2017 and God's Property which ran at Soho Theatre, co-produced with Talawa Theatre Company. Prior to that, Arinzé was on attachment at the Lyric Hammersmith as a recipient of the Pearson Playwrights’ Bursary. Little Baby Jesus and Estate Walls both enjoyed runs at the Oval House Theatre, the latter of which earned him Most Promising Playwright at the Off West End Theatre Awards and a nomination for Best New Play. His play Wild Child was performed in 2011 as part of the Rough Cuts season at The Royal Court. Arinzé was a member of the Young Writers’ Programme and Writers’ Super Group at the Royal Court Theatre. He was part of Soho Theatre’s Young Writers’ Group and was chosen as one of their Hub Writers. He was shortlisted for Off West End’s 2010’s ‘Adopt a Playwright Award’ and the 2009 Alfred Fagon Award. In addition to his stage work, Arinzé writes for the screen and is developing a number of original features. His first feature script, Seekers, was on the Brit List 2015. 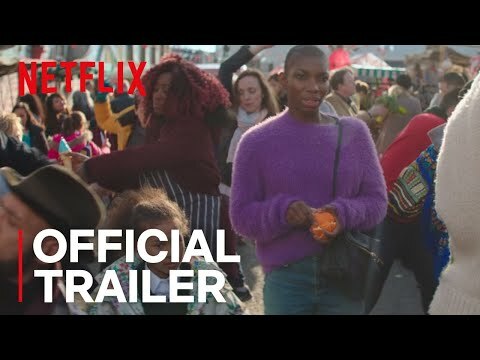 For television, Arinzé was commissioned by BBC in-house to write an original drama provisionally entitled Seekers for the BBC Drama Writers Scheme. He was involved in the storylining and development of the second series of Youngers for E4, in which he played Ashley and wrote for spin off series E20 for BBC Three. Arinzé was named as a Screen International UK Star of Tomorrow in 2013 and was invited to take part in the Channel 4 Screenwriting Course in 2012.